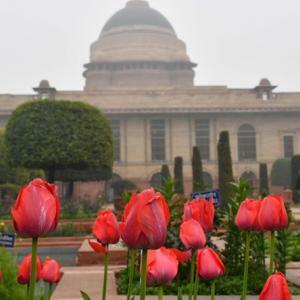 Mughal Garden at President House are going to open for public from 6 February till 10 March, from 9am to 4pm. The garden will be closed only on Monday. Visitor entry and exit will be through Gate number 35. The visitor will be able to visit Bonsai Garden, Spiritual Garden, Musical Garden and Herbal Garden. You may do booking for entry walk-in or you may do booking online as well.